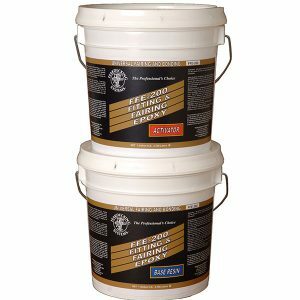 ATC POLY-BOND – B46F is a polyester-based, water-resistant, high strength fiber-reinforced adhesives developed for the boatbuilding industry. 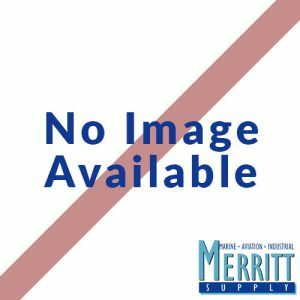 Poly-Bond is used for many marine applications such as hull-to-deck joints, bonding interior liners and engine stringers, strake fillers, fillers for rudders and keels, and for bonding plywood to fiberglass laminates. Poly-Bond is catalyzed with a green pigmented BPO, 50% paste, which assures consistent and predictable gel times and cure cycles. 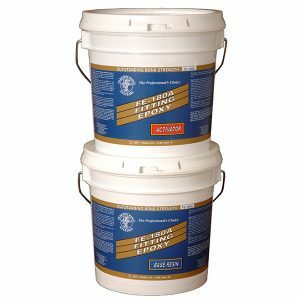 Poly-Bond is sold by the 5 gallon. SHIPPING NOTE: Product is considered hazardous to ship UPS. ATC POLY-BOND – B46F is a polyester-based, water-resistant, high strength fiber-reinforced adhesives developed for the boat building industry. Poly-Bond is used for many marine applications such as hull-to-deck joints, bonding interior liners and engine stringers, strake fillers, fillers for rudders and keels, and for bonding plywood to fiberglass laminates. Poly-Bond is catalyzed with a green pigmented BPO, 50% paste, which assures consistent and predictable gel times and cure cycles. 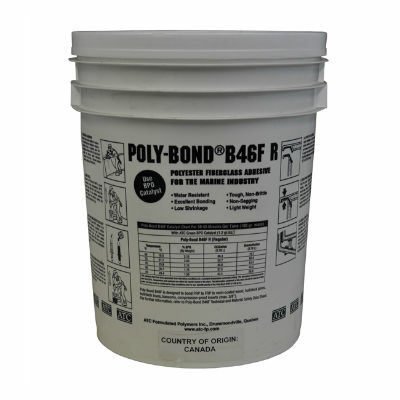 Poly-Bond is sold by the 5 gallon.